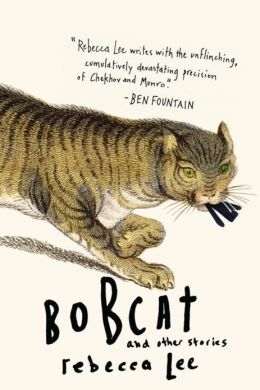 Bobcat and Other Stories by Rebecca Lee is another brilliant debut collection that knocked my socks off. Like Molly Antopol and Mia Alvar, Lee arrived playing at the top of her game. Every story is spellbinding in both characterization and prose. Several stories made me shake my head in amazement and appreciation of her immense talent. Saskatchewan, Canada has given the U.S. a great gift in Ms. Lee. Now, where’s her second book?